BBC veteran Nick Robinson has been attacked by figures across the political spectrum, who say his criticisms of Labour leader Jeremy Corbyn come across as pure bias. Even Tories were on Robinson’s case. Robinson, who currently presents BBC Radio 4’s morning show Today, was commenting on Twitter about Corbyn’s first speech on the electoral trail. Many thought his assessment of Labour’s lack of policy details was highly prejudiced, with the BBC old-timer’s recent interview with Prime Minister Theresa May viewed as far more forgiving. “No-one should be surprised that [Jeremy Corbyn] is running v the ‘Establishment’ & is long on passion & short on details. Story of his life,” Robinson wrote on social media following Corbyn’s speech. “May and her Brexiteers are also incredibly short on details Nick. We have no clue what UK will look like post-Brexit,” wrote a user named Morgan Hope Phillips. Robinson tried to defend himself, arguing that those were points he had indeed confronted the PM about, but the public was having none of it. However, it wasn’t just the general public that felt offended by Robinson’s alleged favoritism. Fellow journalist and Conservative Party supporter, Daily Mail columnist Peter Oborne, also took to Twitter to suggest Robinson should reconsider his choice of employment. 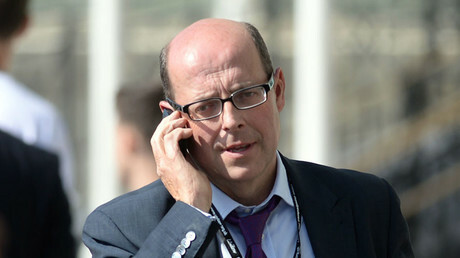 “If Nick Robinson wants to enter politics he should step down as presenter of the Today Programme,” Oborne wrote. 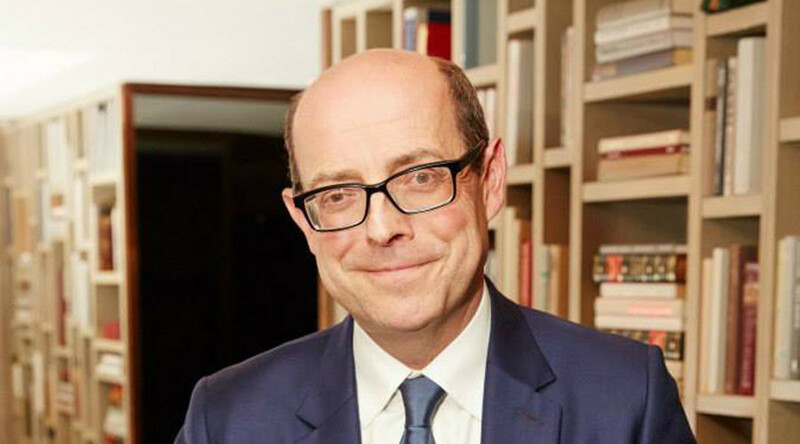 “If Nick Robinson wants to retain a reputation as an impartial BBC Today programme presenter he should take this Tweet down,” he added after quoting Robinson’s original tweet. BBC staff members are not banned from party membership, but given the station’s public ownership, journalists are requested to be impartial and tone down any personal politics. Robinson, who was once president of the Conservative Party youth group, defended himself from the accusations, pointing that the comment on Corbyn was fair. “When I tweeted earlier that people should not be surprised by Jeremy Corbyn's approach as it was ‘the story of his life’ some read it as being perjorative [sic] and evidence of that establishment sneering. I meant no such thing,” Robinson wrote on Facebook. “My point was that the Labour leader is doing what he has done for decades and what brought him huge and unexpected success in his party. So no-one should expect him now to change his approach. However, some were still not appeased, arguing that the “initial instinctive tweet” denounced the journalist’s bias. It’s not the first time Robinson has found himself accused of bias. In 2014, the BBC came under fire after a report by Robinson wrongly claimed the then-Scottish National Party leader Alex Salmond had ignored his question during a heated press conference. In the period before the referendum, pro-independence Scots claimed the broadcaster had a clear pro-union bias. Nor is Robinson the first to be accused of bias against Corbyn. 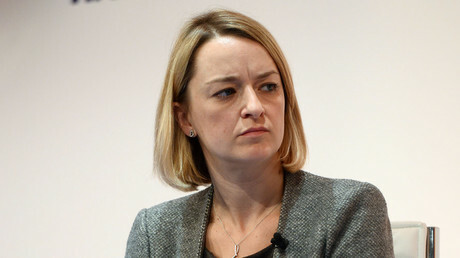 His colleague, BBC political editor Laura Kuenssberg, was found guilty of “misreporting” on the Labour leader. She was, however, cleared of bias charges in an internal BBC Trust investigation.